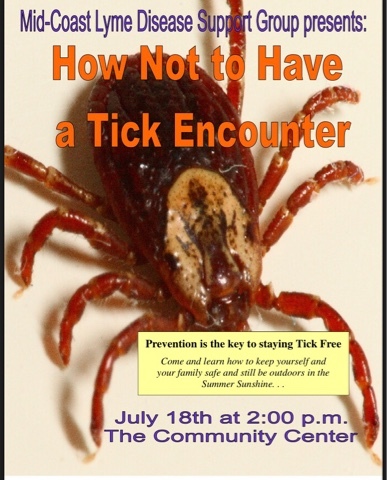 Join Midcoast Lyme Disease Support & Education on Tuesday July 18th at 2:00pm at the Boothbay Region Community Center as co-founders, Paula Jackson Jones and Angele Rice, share How Not To Have A Tick Encounter! 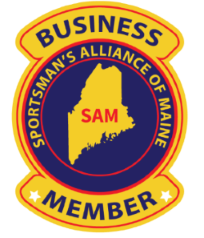 Midcoast Lyme Disease Support & Education, a nonprofit organization and Maine partner of the national Lyme Disease Association as well as members of Maine's CDC Vector-borne Work Group, host year round educational talks and workshops as well as give free prevention talks, sharing ways to stay tick-free while enjoying the great outdoors in Maine. 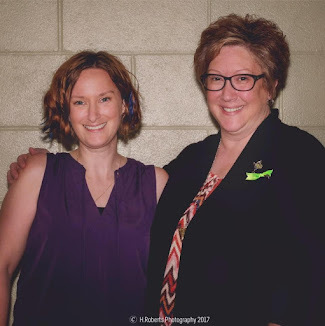 Both Jackson Jones and Rice are survivors of late stage neurological Lyme disease and other tick-borne co-infections so they speak from a place of experience, sharing their personal journeys and collective knowledge to help others avoid tick encounters or get the help they need in recovering from tick-borne disease. Bring your questions and find some answers. This event is free and open to the public. If you have questions, contact the Community Center at (207) 633-9876.